We had found another jewel for food this round. 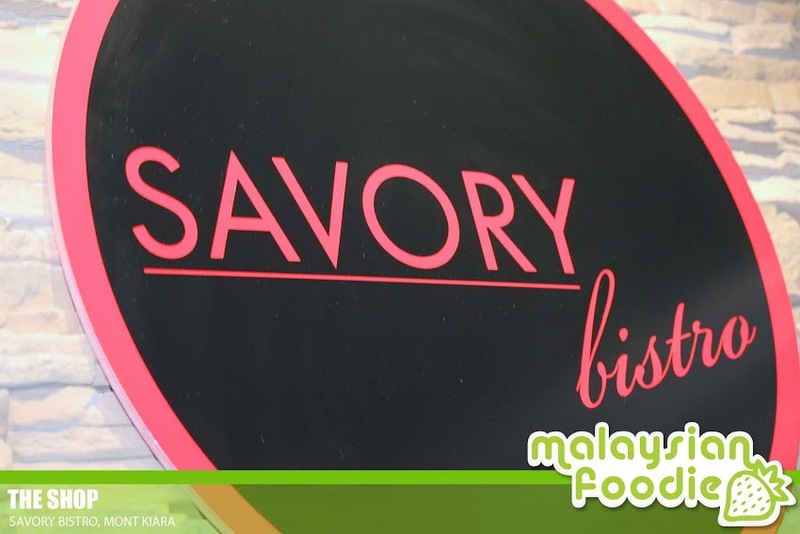 The Savory Bistro is one of the place where they served authentic western meal which is located at The Fare at Mont Kiara. The restaurant is well decorated in classy look which they have the life band of jazz along the night every Wednesday. The place is simply romantic which I feel it is one of the good places to choose for your romantic dine for your Valentine Day. They have sitting indoor and outdoor where it can accommodate small and large crowd. They also have complimentary Wi-Fi provided. 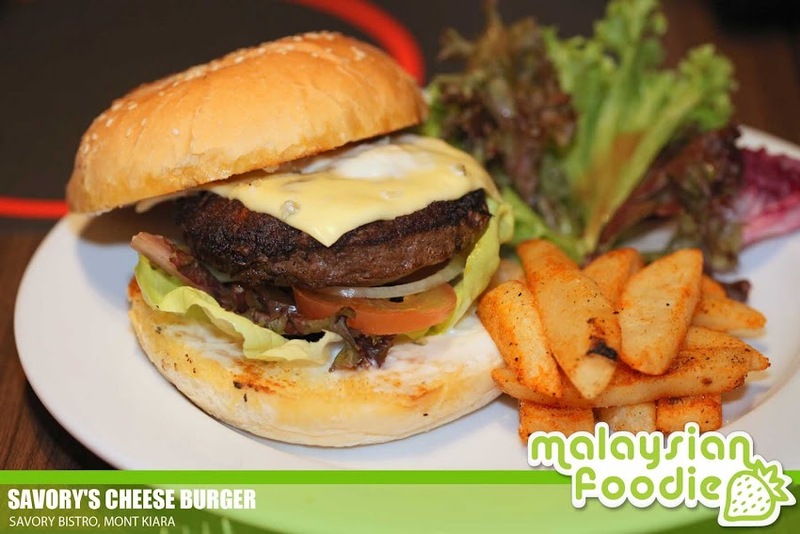 We are also served with the Savory’s Cheese Burger where the cheese burger are being served with 200gm beef petty and cheddar. 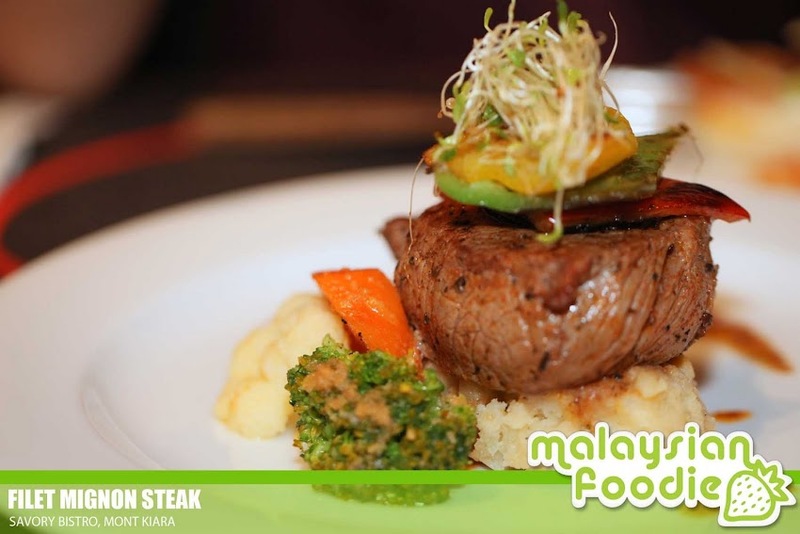 The beef which is being served are juicy which makes it really indulging to have a taste of it. It is also being served with the steak fries. The texture of the fries is good and it is indeed crispy and big one as well. Not a like the normal French fries. How can you resist 1.5-inch thick steaks decorate the tables? Here we are for the Filet Mignon Steak which is the most recommended meal from the shop. The Tenderlion is being grilled till perfection in the brown sauce and it is being served with the assorted Vegetables as well as mashed potatos. 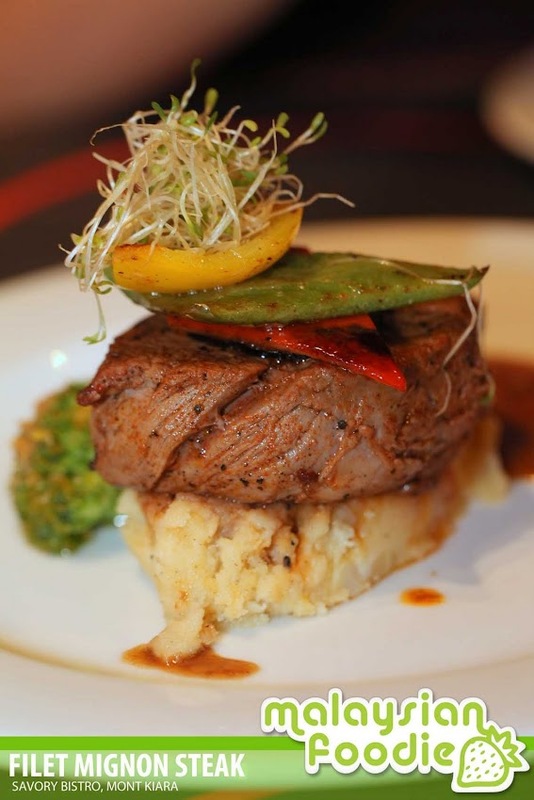 The tenderloin is from the high-graded beef which is imported all the way from New Zealand. 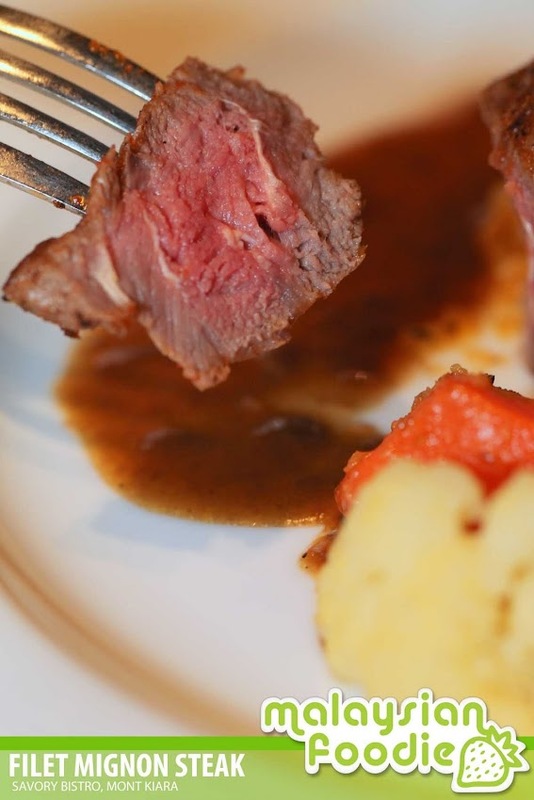 It is cooked at medium rare to preserve the tenderness and juicyness of the beef. We had the Spaghetti Marinara which is suits for non-beef lovers. 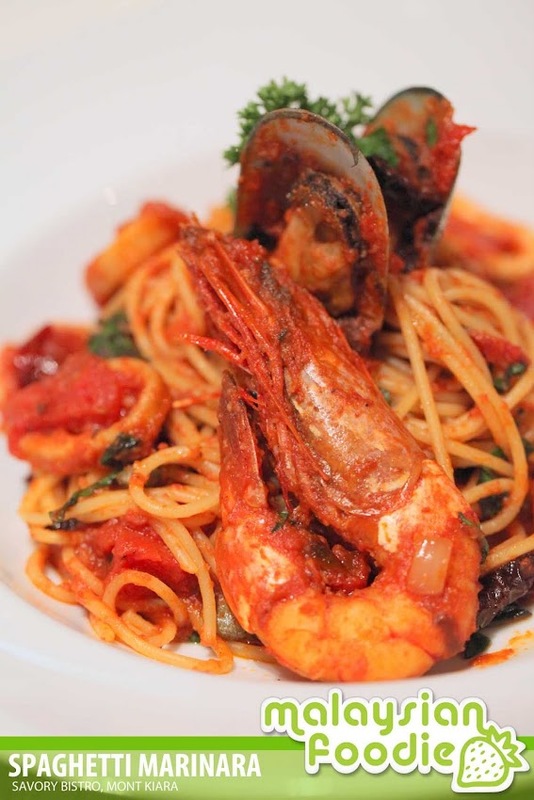 The Spaghetti Marinara is a good choice which I felt the texture is great and it is really worth for the money. 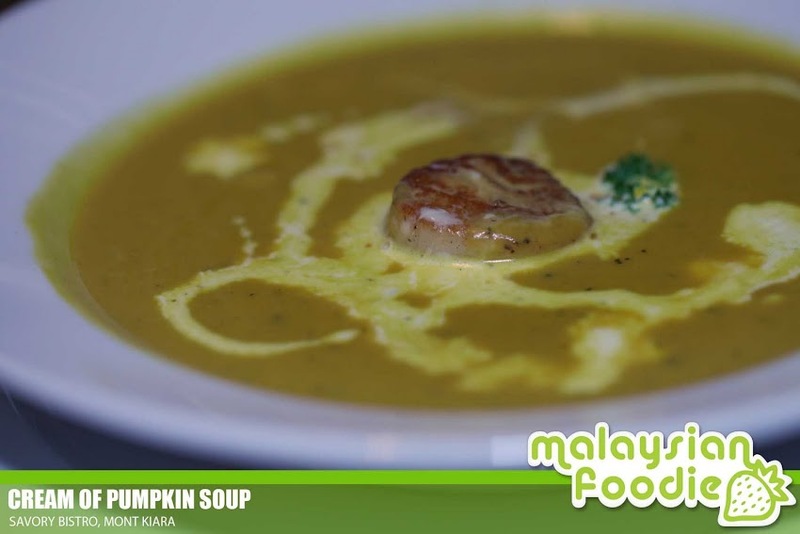 There is a lot of ingredients you may find in the dish where they serves prawns, squids, as well as the scallops in it. 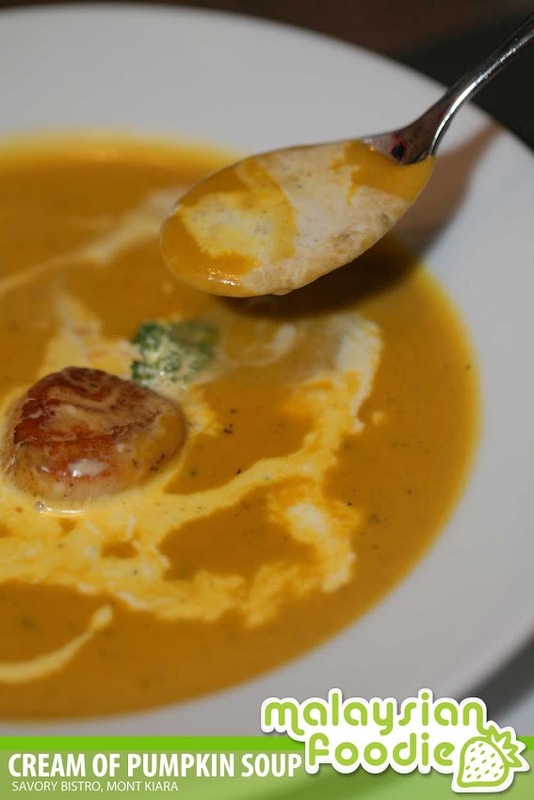 It is kinda perfect and it is a MUST to try here.